Sorry, no events are available at Fairyhouse Racecourse at the moment. There are several bars and food options available including The Bewleys Coffee Dock, The Tote Sports Lounge and Bar and The Self Service Restaurant. Fairyhouse Racecourse is located approx. 20km from Dublin Airport and 25km from Dublin City Centre in the town of Ratoath, County Meath. Follow Motorway (M1) and exit at Junction 10 and then take the signs for slane on the N51. Enter Slane and take the N 2 for Dublin, and proceed for approx 20 miles and at turn right at junction with R155 (signposted Ratoath). Forward over crossroads at Ratoath and Fairyhouse Racecourse is located on the left. From the City Centre take N3 towards Navan, passing Blanchardstown Shopping Centre on your left. Proceed for approx. 6 miles on the new M3 and take EXIT 5 for Ratoath/Fairyhouse. Follow signs for Fairyhouse, turn right onto R155 and proceed for two miles. Fairyhouse Racecourse is located on the right. After Enfield take Motorway (M4) Dublin. At roundabout (signposted M50 Northbound) take first exit to join Motorway (M50). Proceed through toll exiting onto N3 (Cavan/Navan). Proceed forward for approx. 6 miles on the new M3 and take EXIT 5 for Ratoath / Fairyhouse. 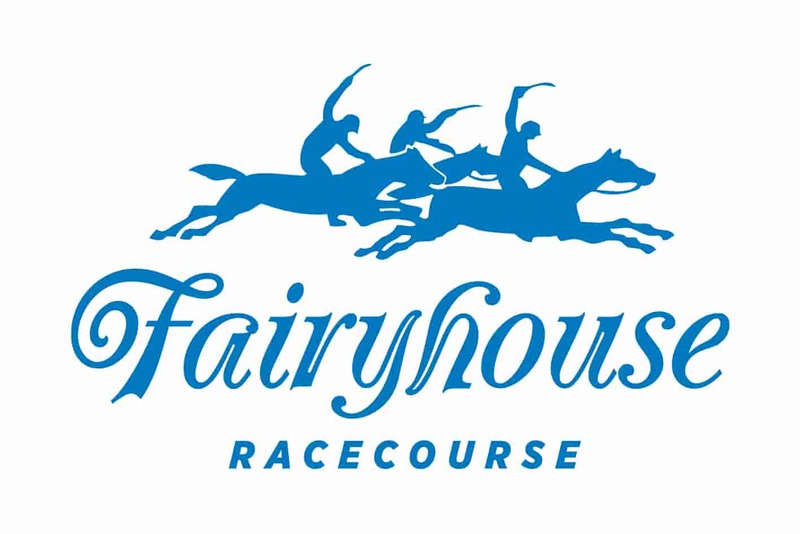 Follow signs for Fairyhouse, turn right onto R155 and proceed for two miles. Fairyhouse Racecourse is located on the right. Take N7 towards Dublin, at Red Cow roundabout take M50 Northbound. Proceed through toll exiting onto N3 (Cavan/Navan). Proceed forward for approx. 6 miles on the new M3 and take EXIT 5 for Ratoath / Fairyhouse. Follow signs for Fairyhouse, turn right onto R155 and proceed for two miles. Fairyhouse Racecourse is located on the right. Yes. There is free car parking at Fairyhouse. There is plenty of car parking however on busy days we do advise early arrival. Raceday staff will direct to appropriate car parks on busy days.